This morning Disney has announced that Rivers of Light is finally, after all this time, starting. And the date is next week. 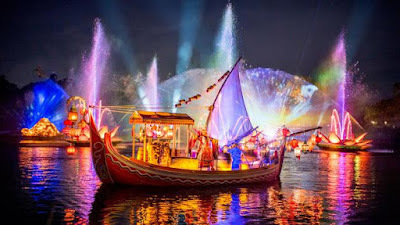 Friday, February 17th will be the grand opening for Rivers of Light and fast passes have already been released into the system. The show on February 17 has a 7:15 pm start time. 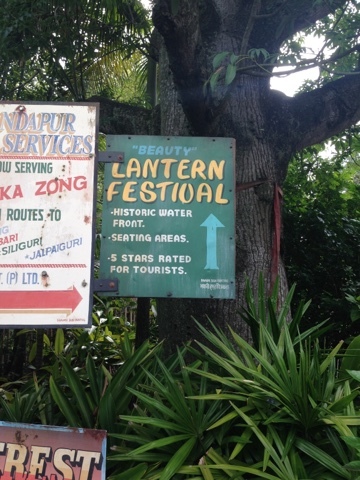 Dining packages are now on sale through Tusker House and Tiffins. 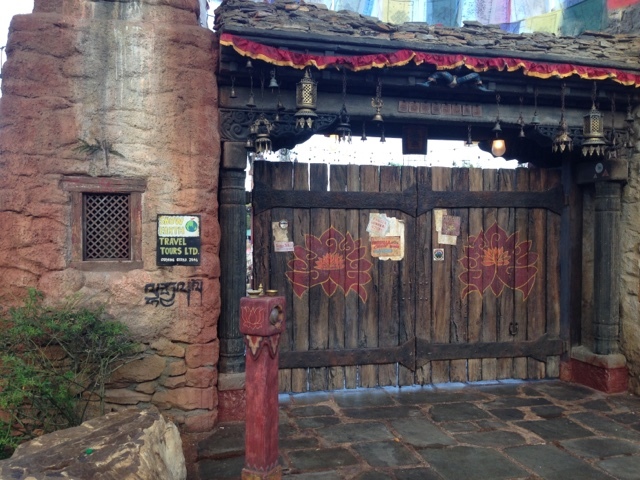 At Tusker House, guests must arrive to dine no later 2 and half hours before their show time. At Tiffins, that window is pushed to 3 hours. All meals are available. The price point for Tusker is $39 for adults for breakfast and $52 for lunch/dinner. At Tiffins, the lunch/dinner package is $67 for adults. You can now see the schedule for the show through June of this year. The show will only happen every other day in February with showtimes at 7:15 pm. The every other day schedule continues into March but the shows get pushed way back to 8:45 pm during the month. In April, some nights will have two performances at 8:30 and 9:45 pm. By early April, the show turns to a nightly event. In May, there is one show at 9:15 pm although Disney is still listing the park hours as 9 am to 7 pm, but that is obviously going to change. As many of you know, the show debuted during a special event this week. And unlike the cast member previews from some months ago, video taping was permitted. I will start off by saying, I have only seen videos of it so any criticisms might not be fair as a result, and I certainly may change my mind once I see it in person. But I found it a little ho hum, no real oomph. 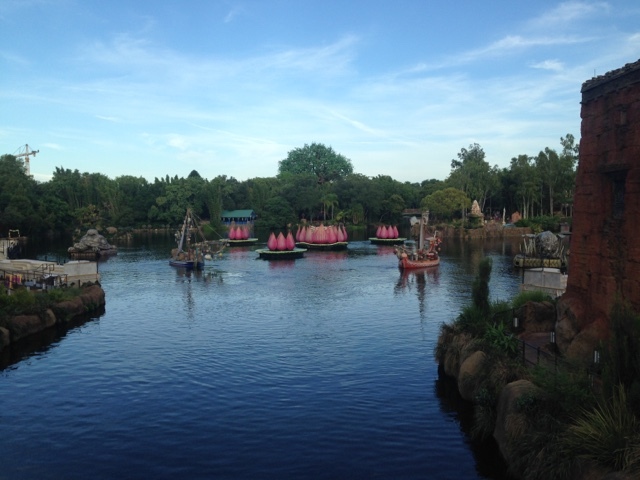 There certainly is plenty to like such as the sound track and the lotus flower fountains. The water screens seem a vast improvement to the Jungle Book show, but I can't promise that for every seat. The shamans don't really keep the story together at all. And there are real dry spots in the tempo of the show. 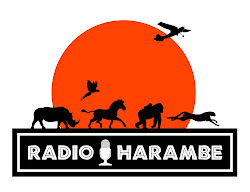 I know Disney won't or can't use fireworks due to animal safety and welfare, but something else I think is needed. Perhaps drones like the ones used recently at Disney Springs during the holidays. Of course, that damn flying dragon from a few years back would be perfect but what are you going to do.